The Chevrolet Indy Duel in Detroit will mark the IZOD IndyCar Series’ fourth visit to Detroit, and it’s second since 2008. The Motor City hosted Indy car racing from 1989-91 in Downtown Detroit. The race moved to Belle Isle Park from 1992-2001 and 2007-2008 and returned in 2012. The 2013 event will mark the 14th year for Rahal Letterman Lanigan Racing (RLL) to compete at the Raceway at Belle Isle Park. The team’s highest start of second place and highest finish of first in the event came in the inaugural running on Belle Isle in 1992 by Bobby Rahal. In total, the team has earned two podiums (Max Papis 2000 – 2nd), three top-five finishes and nine top-10’s here (chart available). Prior to 2013, the team prepared a total of 21 entries for drivers such as Bobby Rahal (1992-1998), Mike Groff (1993-94), Raul Boesel (1995), Bryan Herta (1996-99), Max Papis (1999-2001), Kenny Brack (2000-01), Ryan Hunter-Reay (2007-08) and Takuma Sato (2012). Last year Sato qualified 12th and was sixth when he hit a curb that wrenched the steering wheel from his hands and retired in 20th place after he hit the wall. The No. 15 Midas / Big O Tires entry for Graham Rahal and the No. 16 Acorn Stairlifts entry for James Jakes will bring that total to 23 in 2013. Bobby Rahal competed in downtown Detroit from 1989-1991 with two second place finishes to his credit. When the series moved to Belle Isle, he won the inaugural event in 1992 and went on to compete there through 1998. In total, he competed in Detroit 10 times (three downtown, seven on Belle Isle) with one win (1992), three podiums (2nd – 1990, 1991), four top five finishes and five top-10’s. A chart is available upon request. 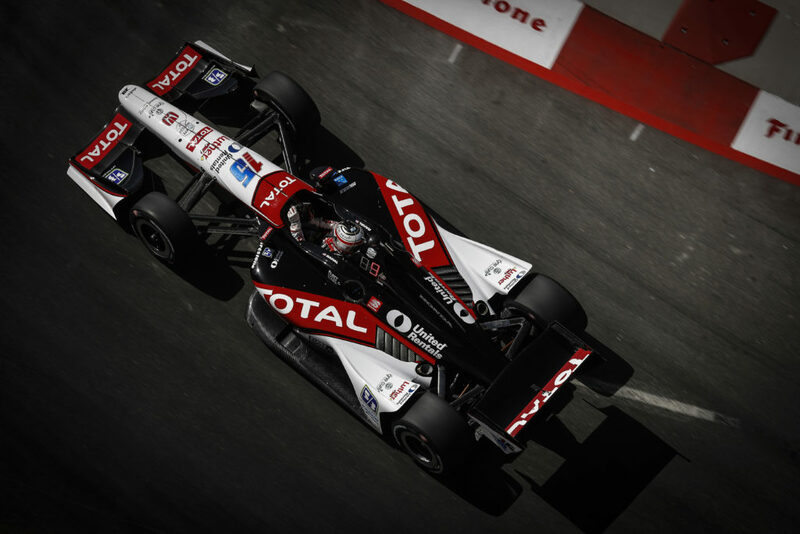 The Chevrolet Indy Dual in Detroit will mark the first of three doubleheaders on the 2013 IZOD IndyCar Series schedule. 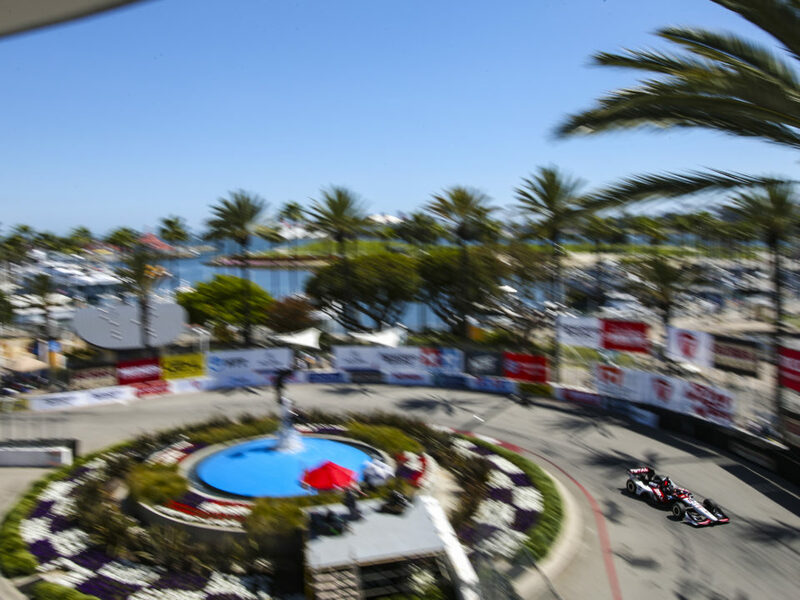 The series will race a pair of 70-lap races Saturday and Sunday on the 2.36-mile temporary street circuit, posing a unique challenge for IZOD IndyCar Series drivers and teams. In addition, SONAX will offer a $50,000 bonus to any driver who can win both races through the SONAX Perfect Finish Award. 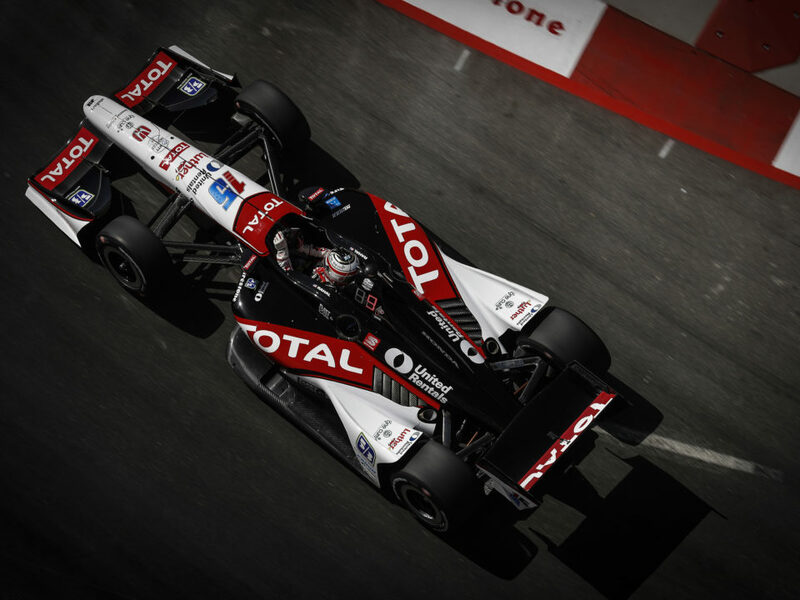 THIRD TIME THE CHARM FOR RAHAL? The event will be Graham’s third here. He qualified seventh with Service Central Chip Ganassi Racing in 2012 but had a 10-grid penalty for an unapproved engine change and started 17. He was eighth when he made his final stop on Lap 45/60 but during the red flag to repair the track, a clutch problem surfaced and he was unable to continue and retired in 19th place. In 2008 he drove for Newman/Haas/Lanigan Racing and progressed to the Firestone Fast Six in qualifying for the first time in his series career and qualified sixth. The team chose the same pit strategy as then race leader Dixon which almost worked but a late race fourth caution botched the plan and he had to stop for a splash of fuel with three laps to go and dropped to 13th. 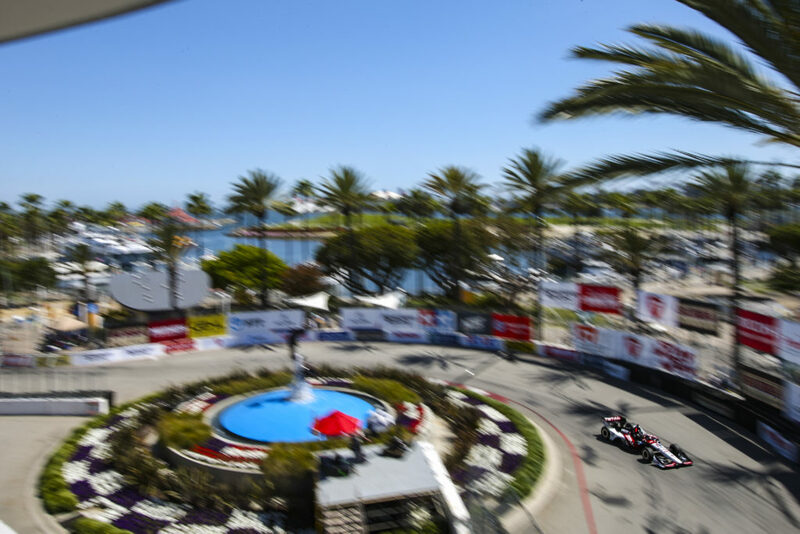 Rahal hopes to earn his second podium finish of the season in Detroit after a second place finish in Round 3 at Long Beach. The 2013 event will be his second here. 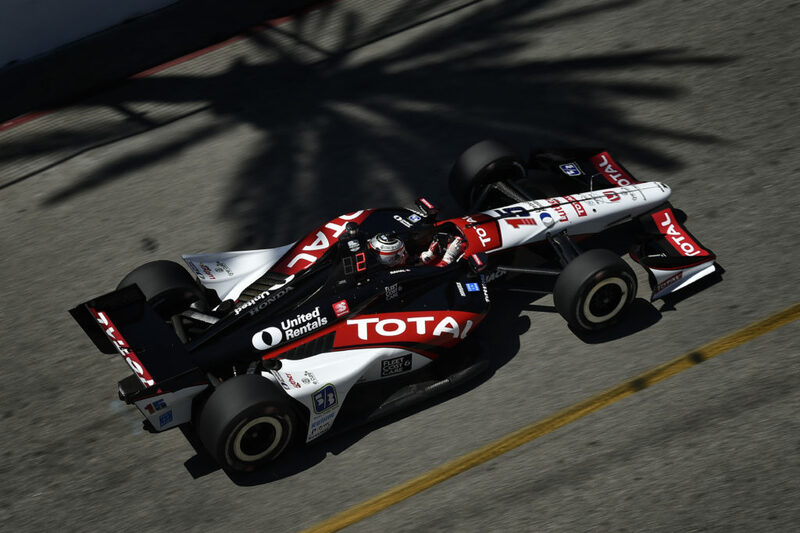 He qualified 25th at Belle Isle last year with Dale Coyne Racing and had gained seven spots by Lap 14 before a problem surfaced and he retired in 23rd due to mechanical failure. RLL made an unapproved engine change on the No. 15 entry for the Indy 500 and will be assessed a 10-grid penalty for Race 1 in Detroit. 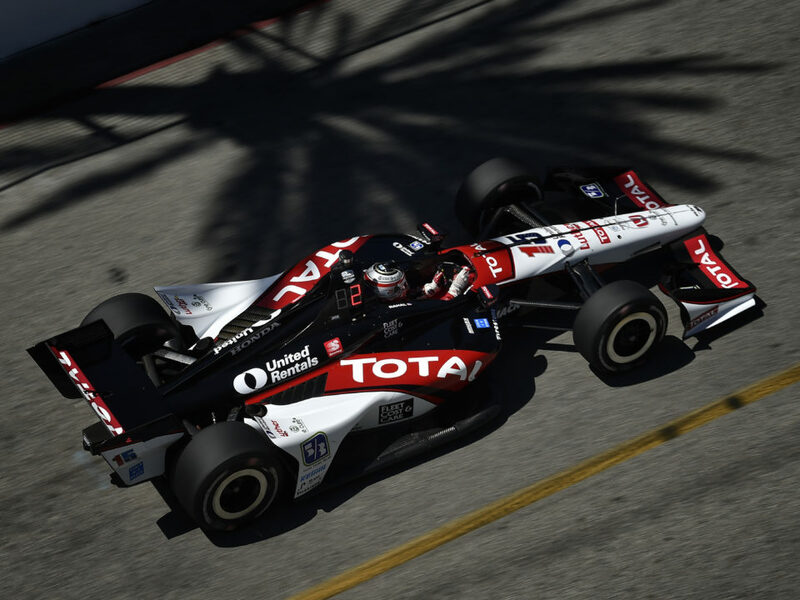 Rahal is hopeful that he can move to the front like he did in Long Beach where he finished second after starting 11th.